Seether Breakdown. A Screenshot from the Breakdown vid. 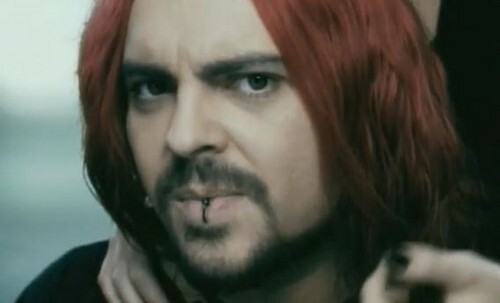 Wallpaper and background images in the Seether club tagged: seether breakdown shaun morgan. This Seether photo contains portrait, headshot, gros plan, and closeup.